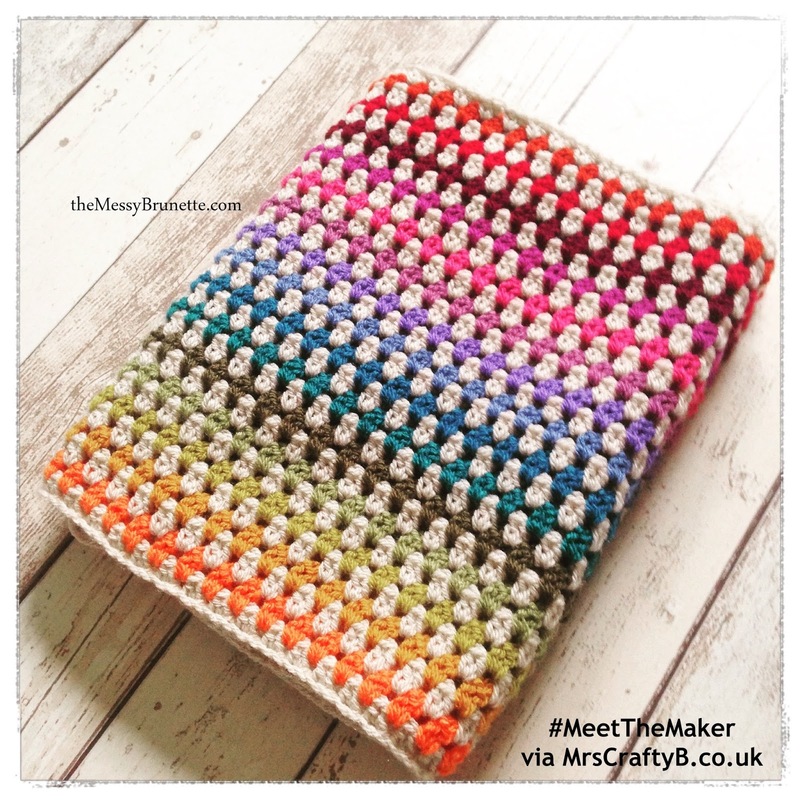 As you will know if you are a regular reader, I love a bit of crochet. When the image of today's featured item landed in my inbox, I couldn't help but smile. I love the way the colours work together and how they are so bright and cheerful in a calm kind of way. This lovely crocheted blanket was made by Maura from The Messy Brunette. 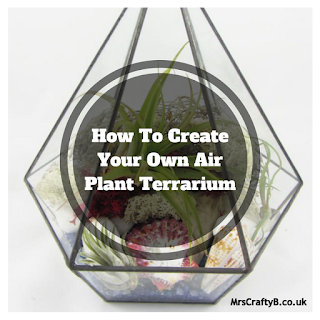 Hi Maura, I love your blog and it is great to finally have you over at Mrs Crafty B. What is normally your favourite way to catch up with a friend? These days its out for a coffee and cake. My social activities are somewhat curtailed with 2 smallies in the house. Ha ha. I hear you! My two love a coffee and cake date now too! So tell us a little bit about yourself. Oh where to start?! Well I am Irish and I turned 40 last year, still in denial of course. Married with 2 small people. We lived in Shrewsbury, Shropshire for 2 years and sometimes we regret moving back, we try to go back every year. I worked in administration for years and years but I always liked crafty things, it wasn’t until I was at home with some time on my hands and old house to do up that I started getting more involved. I love dark chocolate & I have a fear of dogs but own a Bernese! That sounds like a story in itself Maura. I did have to check that was actually a dog! What about the handmade item you are sharing with us? This is my vintage rainbow blanket that I am making for myself – one to hand down! I saw this first over on Happyinred.nl blog, she calls it the Diamond Stitch Blanket. It’s an easy enough pattern to try and it’s nice to sit down at night and do a few rows while watching telly. How and when did you learn to crochet? I always loved looking at crochet, it seems more interesting that knitting. When I was pregnant in the UK about a few years ago I couldn’t get out much so I decided to try and teach myself. So I googled and googled and you tubed until I got it. Still learning really. Other blogs are my go to source for inspiration. I love seeing what has been tried and tested. Where do you like to craft? Well I did up an old room & use that as my craft room. I love spending my time in there. We wallpapered the floor and upcycled an old writing bureau which I blogged about and moved all my bits in there. I like to crochet at night on the sofa watching some telly though! I remember reading about those projects. I am totally jealous of your bureau. It is write up my street! What is your favourite craft? I seem go through fazes of different crafts but I always come back to crochet. When I am working on a project or thinking about a project, I like to do a bit of research on it, then I pin stuff to Pinterest to reference later. I am a newbie at Twitter but have found lots of people there, twitter chats are a great way to connect with other likeminded people so I am learning! Link ups are great too. Not really a fan of Facebook but I am in a few groups there, they can be good to get help with. If you are starting a project like painting just make sure you have everything prepped & you have the paint, nothing worse than starting and stopping! Oh so many ….. I love what Joanne of KyleLane.ie is doing, she is great with a paint brush. I recently found Claireabellamakes & loving her stuff. I like Attic24 for her crochet tutorials and Pip from Metmeatmikes.com for all her help in blog land. TodayFM or sometimes I just like the quiet. Coffee, chocolate, love hearts ….. in no particular order! Family, food & craft supplies! 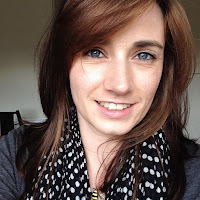 Maura, thanks so much for sharing a bit about yourself via Meet The Maker. It is great to host such likeminded people. 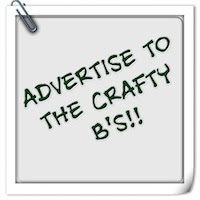 Crafty Bs, if you don't already follow The Messy Brunette I suggest you go find Maura in her virtual spaces for more beautiful and inspiring craft projects.